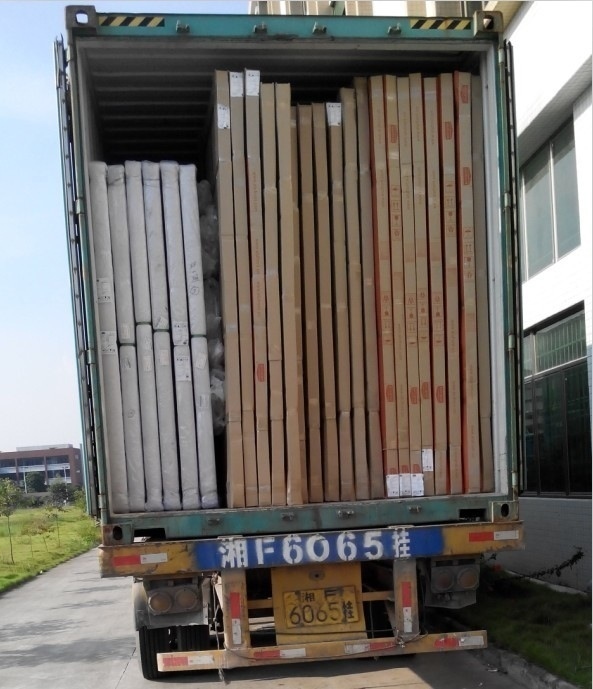 Standard exprot packing suitable for container shipment or as per customer's requirments. 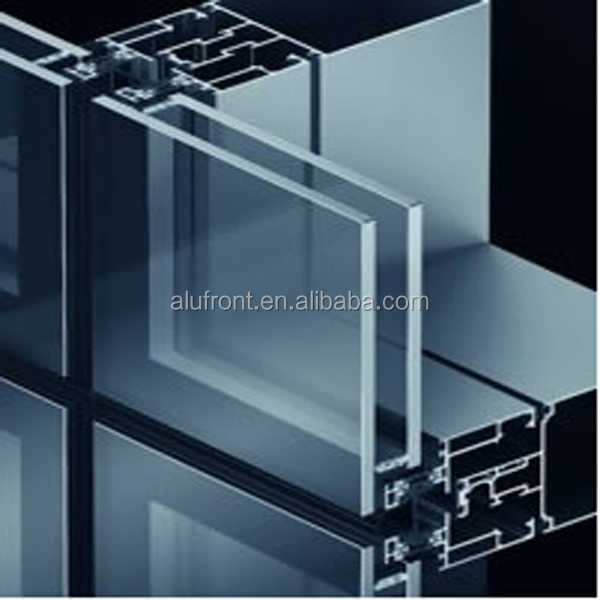 ALUFRONT only work with the leading supplier who supplying high quality aluminum extrusions to make sure our products' quality standard. 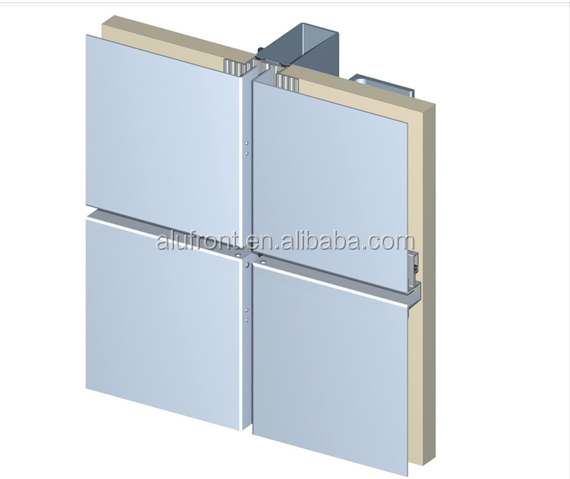 The extruded aluminum sections are made from 6060 and 6063 alloy composition, in order to fulfill system requirements and suitable for anodizing or painting , Thermal-break and Non-thermal-break extruded profile are available. 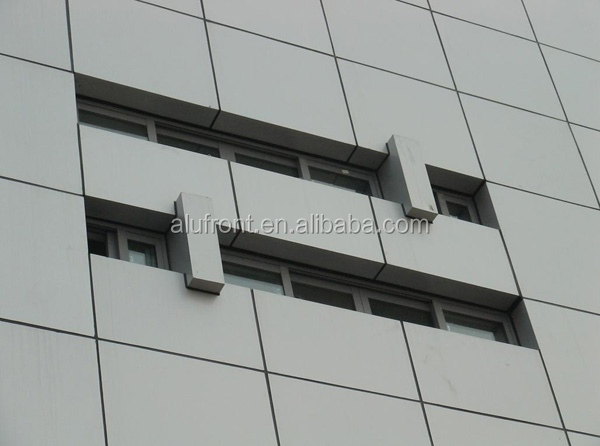 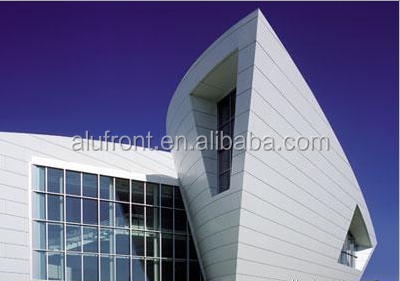 Wide range of series options, visible system,invisible system,spider system,cladding system, stone system…. 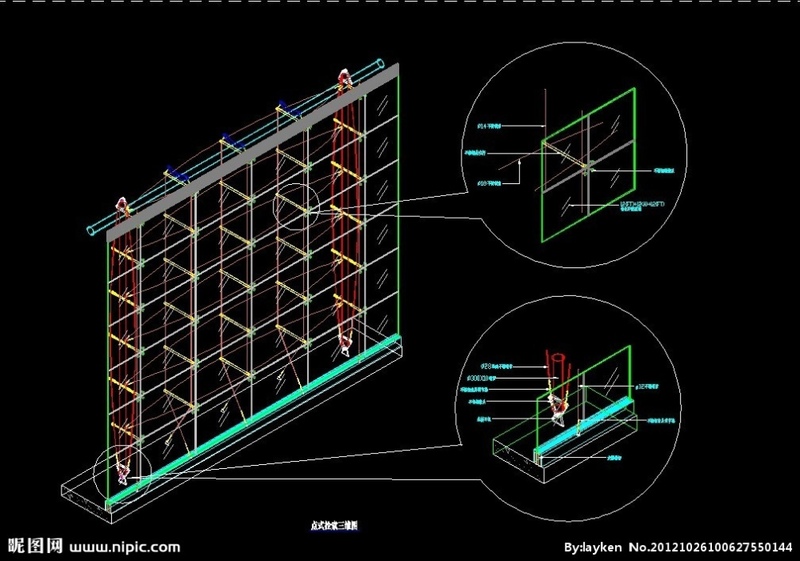 We provide customized solution according to your quality standard and budget. 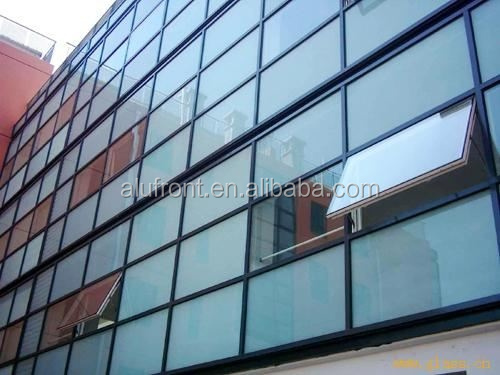 All the glass comply with the standard of australian,European,USA market. 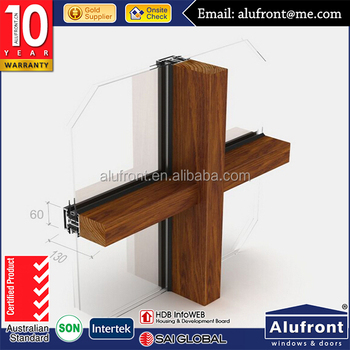 system can integrate glazed used from 6 mm to 50 mm thick glass. 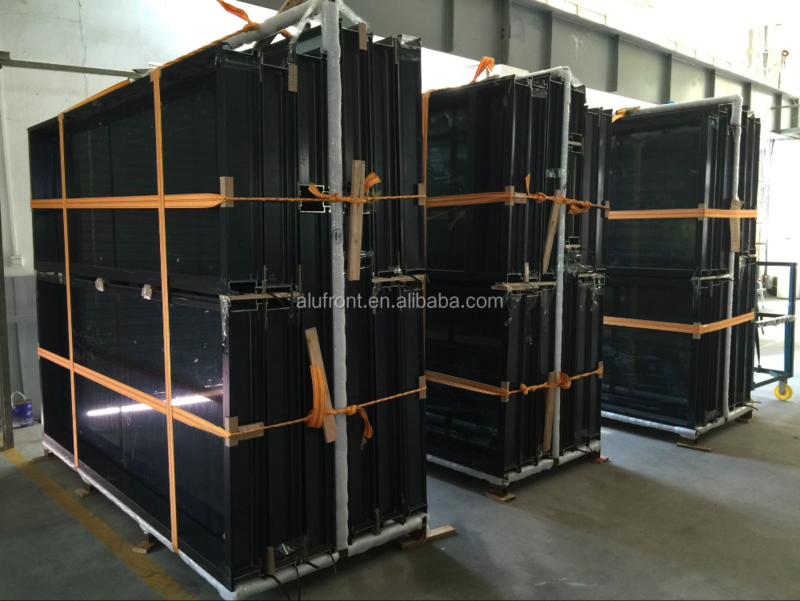 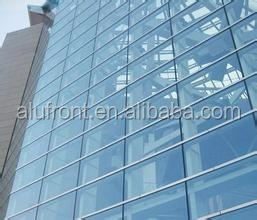 Reflective glass, Low-E glass, tined glass (any color ),laminated glass are available. 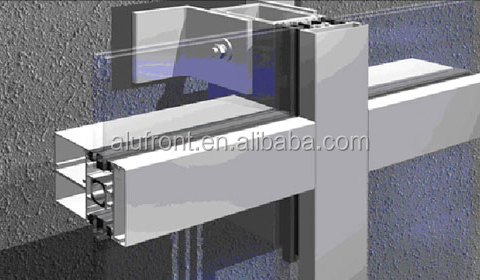 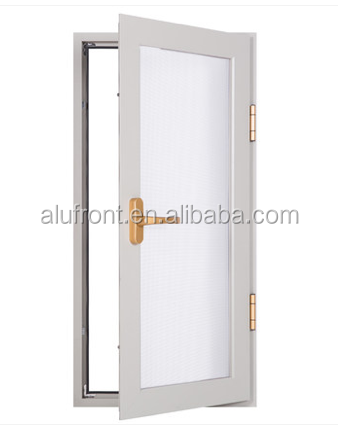 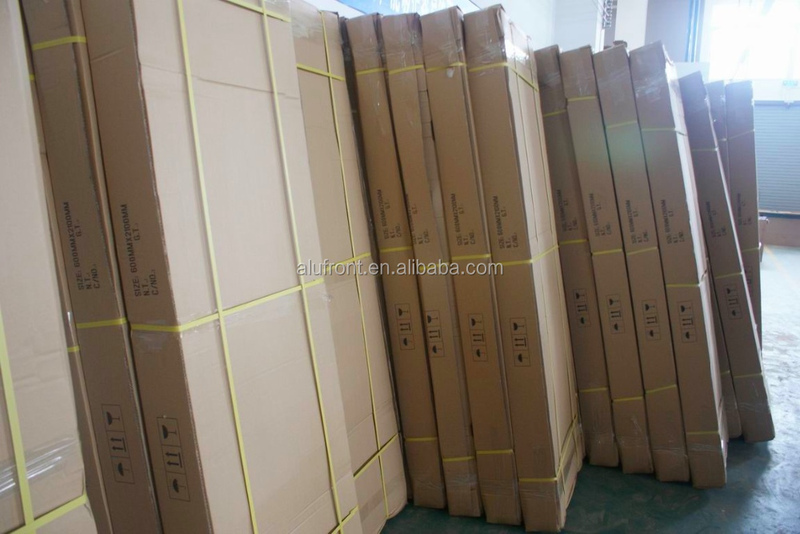 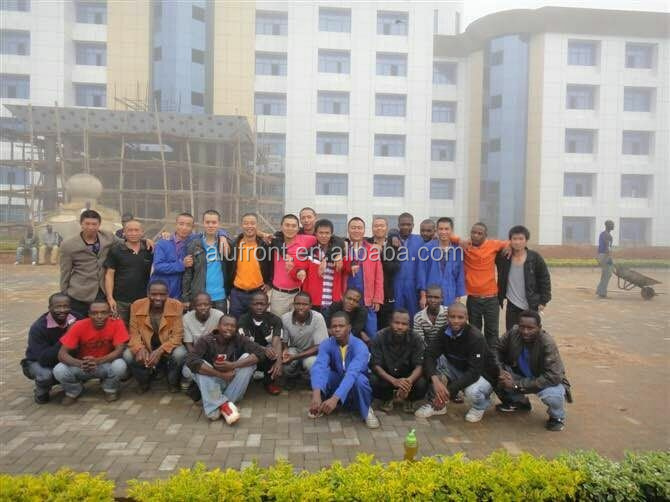 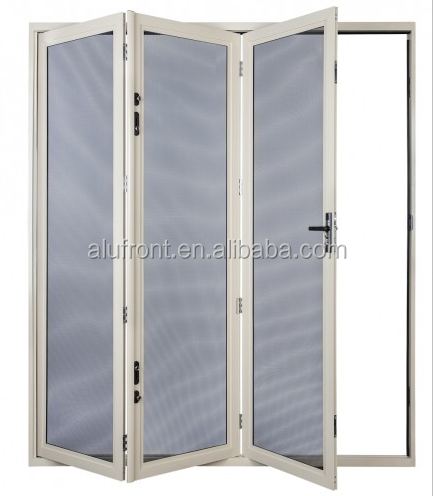 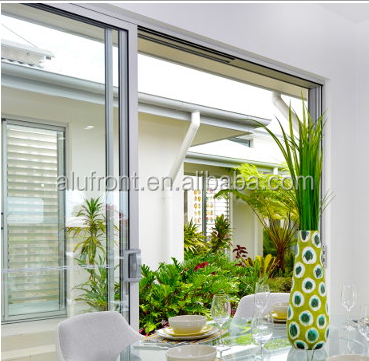 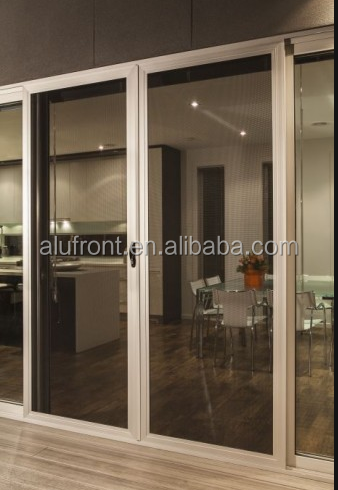 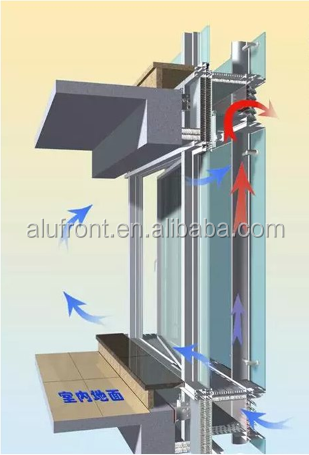 Alufront ONLY work with reputed suppliers for aluminum sections,glass and hardware, with highly trained staff to make sure 10 years warranty products for you. 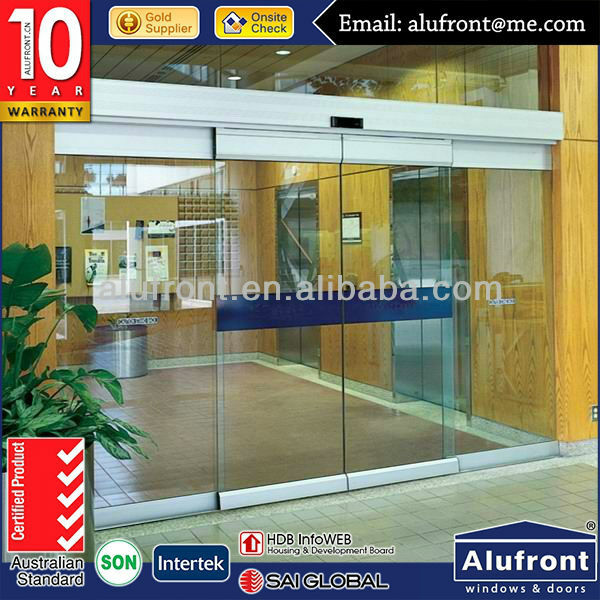 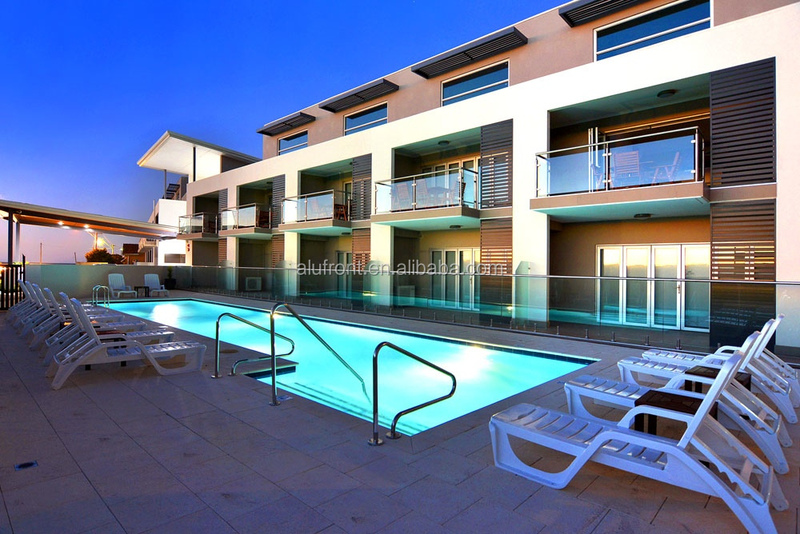 Alufront products designed and produced according to international standards for weather protection, acoustics, aesthetics and security. 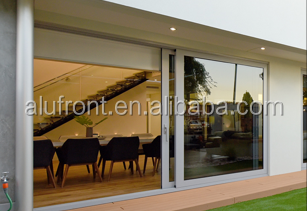 We cover the fields of residential ,commercial,hospitality,prestige houses,retail and school.and One-Stop-Solution for your project. 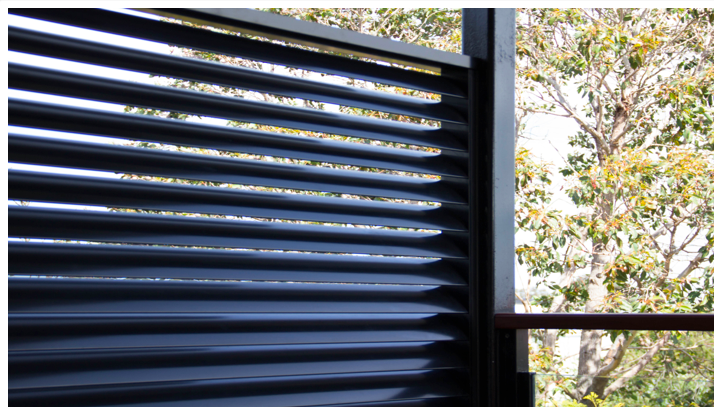 Custom Solutions supply a wide range of standard shapes for general use. 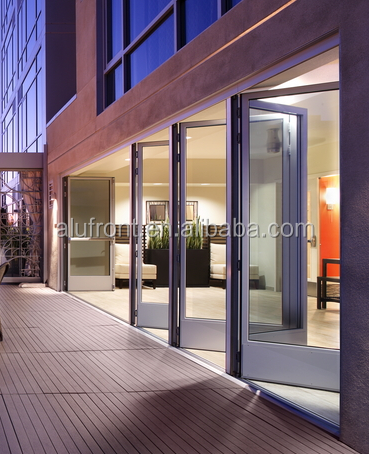 They also offer custom design and development services to a multitude of industries. 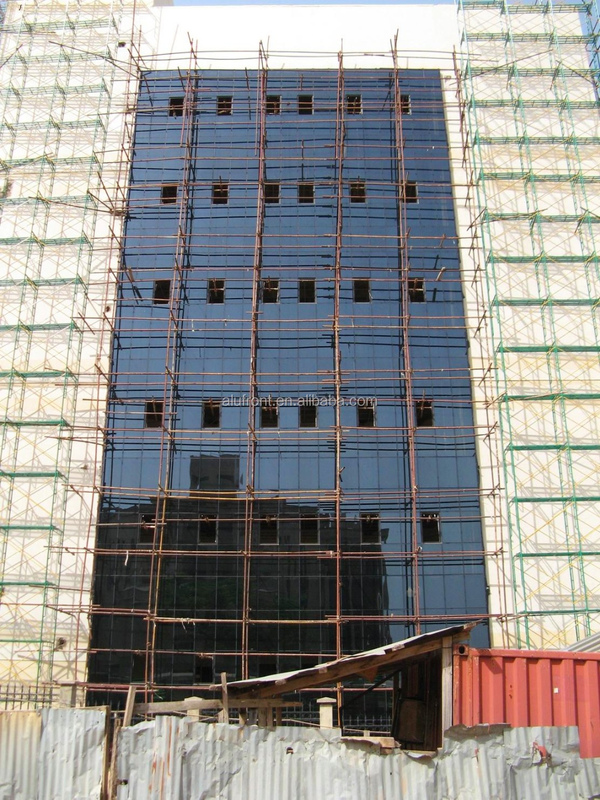 Over 15 years of experience in our field.We understand well and delivery what you need. 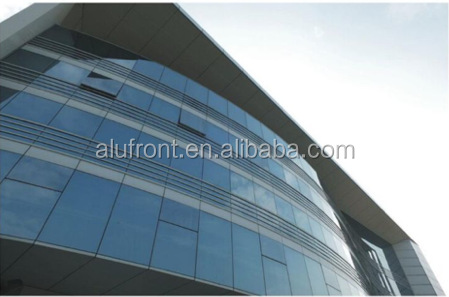 Welcome to contact us for more details of our products, thanks for choosing ALUFRONT, you will be delighted with our products and service.